When constructing a guitar, one of the most important aspects to consider is the wood that the body and neck are made from. With the massive array of wood species available today to choose from, it can no doubt be a seriously difficult decision to make. But have no fear – this wood buying guide will explain some of the common rules of thumb you can use as guidelines to demystify the pseudo-science of wood selection. Your first decision to make is which body style you want. 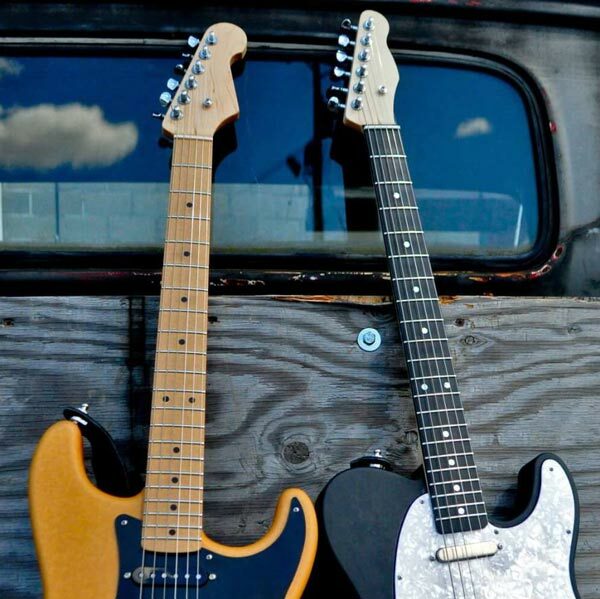 A few tried-and-true classics include Stratocaster, Telecaster, and Les Paul body styles. Many manufactures produce custom bodies, including bodies that are pre-routed for electronics and other hardware. Choosing a pre-routed body makes things much easier for those of us who don’t own or have the facilities to do our own woodworking. 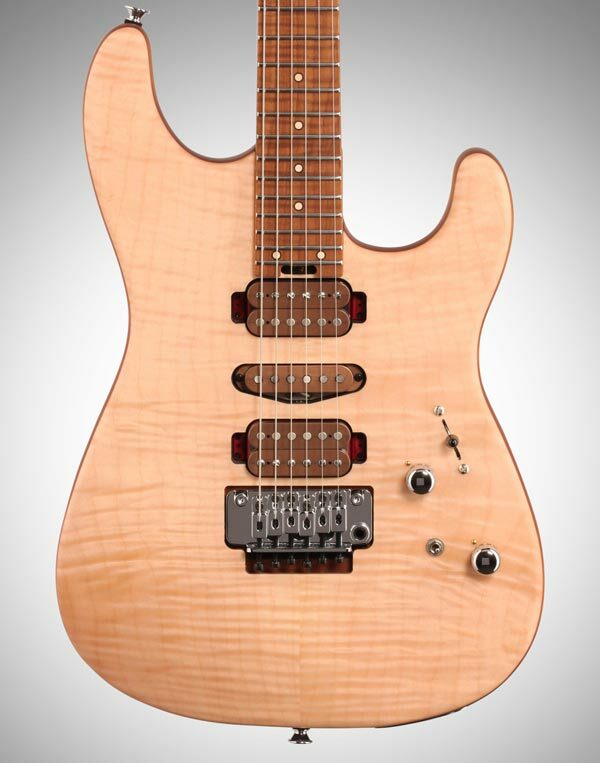 While choosing a body, it is also important to decide if you’d prefer unique attributes, such as a semi-hollow body, or a chambered body that is weight-relieved. 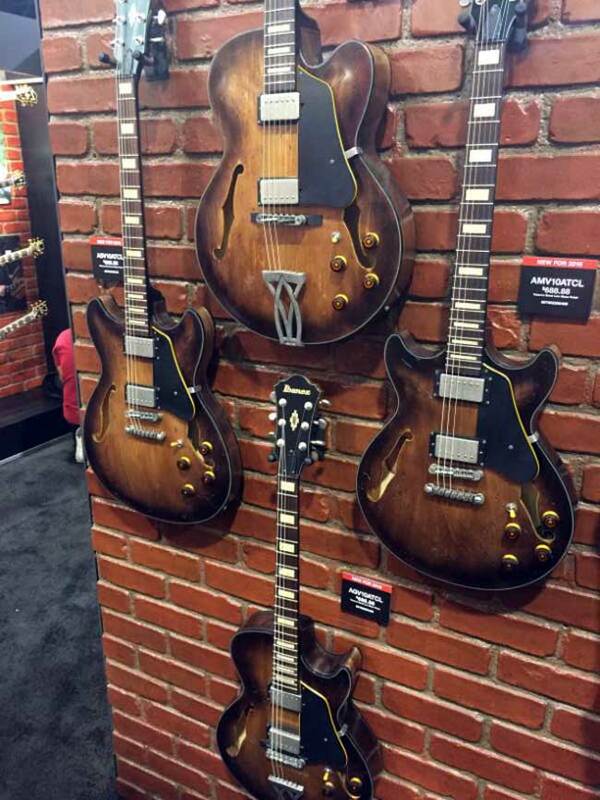 Semi-hollow guitars tend to have more resonance because of the body cavity, which can increase sustain. While not always necessary, consider picking a brighter-sounding wood like maple for your semi-hollow guitar to help balance the extra lows that can often cause muddiness. 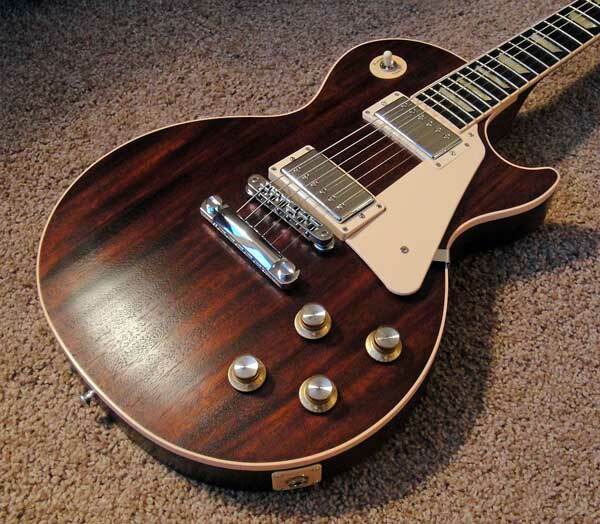 As you might expect, your choice of body wood will have a large effect on the guitar’s tone. Later in this guide, I’ll go over the most common varieties used for guitars so you can be properly prepared to make an informed decision. Know what type of music you plan to play with the guitar, as that will help narrow down your ideal wood choices, just remember — there are no “right” or “wrong” wood choices for any given genre. Second, consider what hardware you will be using. If you want a super heavy guitar body, like a Les Paul-style, don’t double down and choose large, dense hardware to pair with it. Only do this if you really want a particular set of hardware or don’t mind the extra weight of the guitar. Otherwise, overlooking the weight may be a game changer and seriously hurt the enjoyment you get out of the guitar. Finally, have your pickup choices ready to go when deciding on body types. If you aren’t doing your own woodwork, be sure you know what type of pickup you plan to use for the guitar, i.e. humbuckers vs. single-coils vs. P-90s. All will require a different-sized cavity in the body. 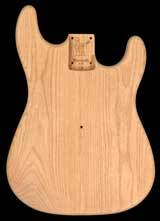 The same principles that applied to the guitar body also apply to choosing a neck: be very diligent when choosing the woods, as they will affect tone and even more so, the feel of your guitar. 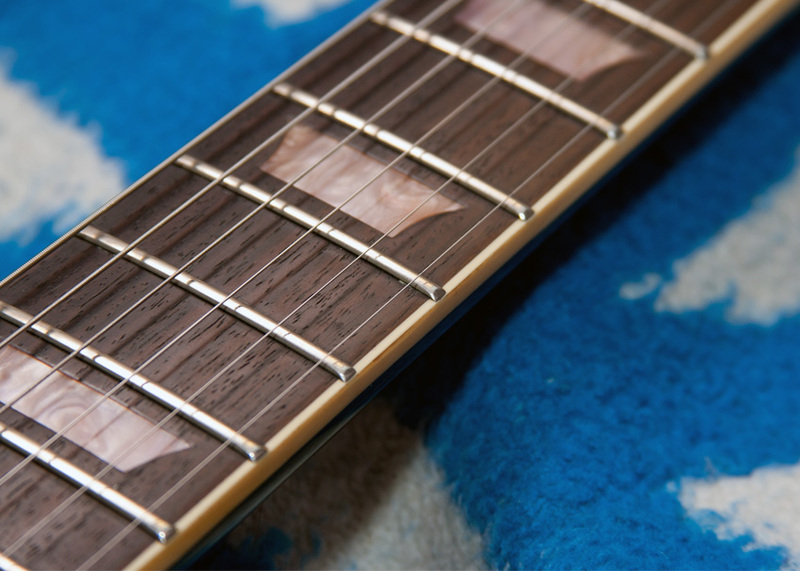 After all, your hands will have direct contact with the neck wood and partial contact with the fretboard, so be sure you choose something that feels right in your hands. Most importantly, choose a neck that will properly fit whatever body you go with. 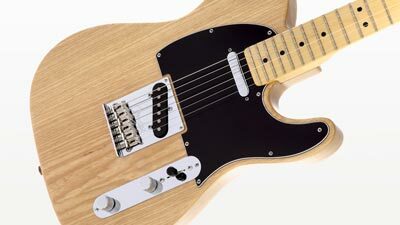 For example, if you are choosing a Tele-style body, make sure you get a matching “T-Style” neck, where the heel of the neck is at a flat shape instead of a rounded neck end as seen on Strat-style necks. In most cases this won’t be an issue, but it’s something to double-check when making the final decision. Different woods will have different densities, and therefore it can be difficult to ascribe definitive tonal characteristics to wood types. It is true that even two pieces of wood cut from the same tree can sound remarkably different. 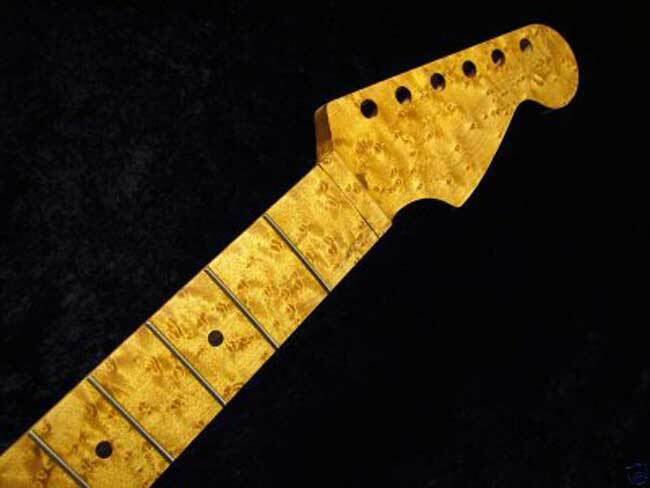 That being said, there are some general rules of thumb that can help you choose the right woods for your guitar neck and body. – Often used for fretless neck instruments i.e. violin, bass etc. – Most commonly, ebony is paired with woods like mahogany for the best balance of tone. Don’t be afraid to venture into more exotic wood territories liked korina, walnut, padauk, or koa just to name a few. If you’d like to stray from the beaten path, choosing an exotic wood for your personally built guitar will add character and originality to it. There are also alternative man-made materials you can choose from for your guitar, like Richlite, which has an ebony-like look and feel but is made of resin-infused paper. Hopefully this guide helps you feel more confident on how to successfully choose a body and neck that will pair well together, and in turn, make an instrument that is suited to your needs as a musician. Seek out guitars that have the woods you would like to use, and try them out – what works for others may not work for you. The choice of the right body and neck pairing can seem like a burden, but it may be easier than you think. Have fun and experiment! 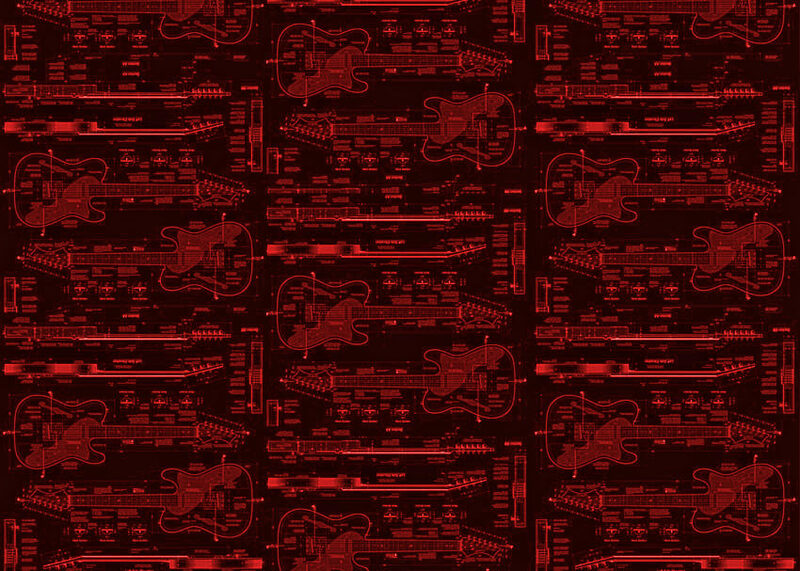 Great article now let’s have one about acoustic guitars!